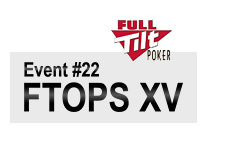 Raj Vohra, also known as "BadCardsAA" on Full Tilt Poker, has just taken down event #22 of FTOPS XV ($2,500 2-Day NLHE). 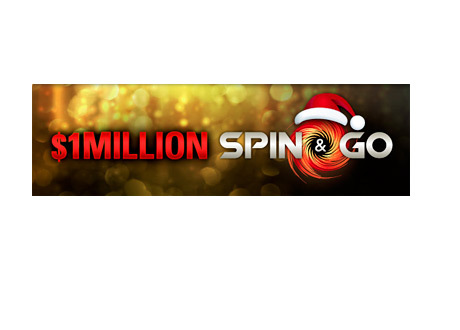 The event, which featured guaranteed prize money of $2 million, received a total of 794 entrants. As you can imagine, many well-known names participated in the event, including Phil Ivey (594th place) and Allen Cunningham (515th place). In the end though, it was Vohra, a former professional tennis player, who took down the championship. The final hand in the event came when "BadCardsAA" and "Ace18", the eventual second place finisher, got all of their chips in after a flop of 3c-4d-5c. "Ace18" held 8c-8d, while "BadCardsAA" held 4h-4s for middle set. The board ran out 2s-5s, giving Vohra the win in the event. "UgotaBanana", who is frequently seen playing in some of the bigger cash games on Full Tilt Poker, finished in 3rd place for $202,600. The first place prize in this event was $430,000, while second received $282,000. "Ace18" and "BadCardsAA" were discussing a chop, but I didn't see if they were actually able to agree to anything. According to Cardplayer.com, this is the single largest cash of Vohra's career. His largest ever cash prior to today, "live" or online, came in the 2008 World Series of Poker when he finished in fifth place in a $5k NLHE buy-in event for just under $200k. 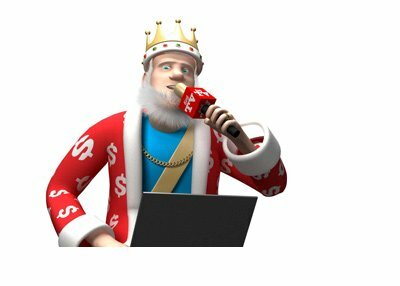 His largest online cash prior to today was for around $75k, which came in a "Super Tuesday" tournament on Pokerstars. 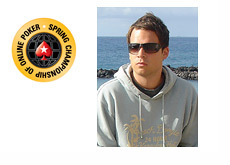 Congratulations to "BadCardsAA" on taking down one of online poker's toughest tournaments.